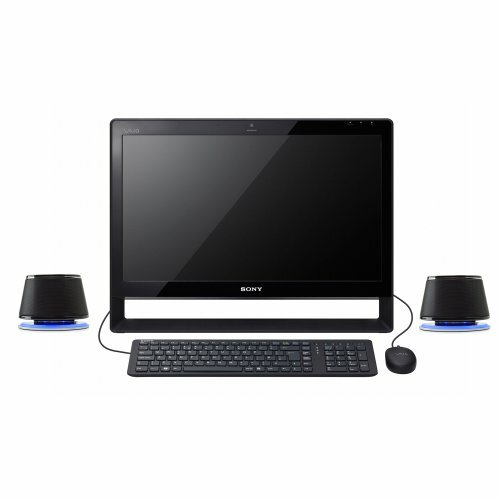 Bring your computer's audio to life with the Satechi Dual Sonic Speakers! 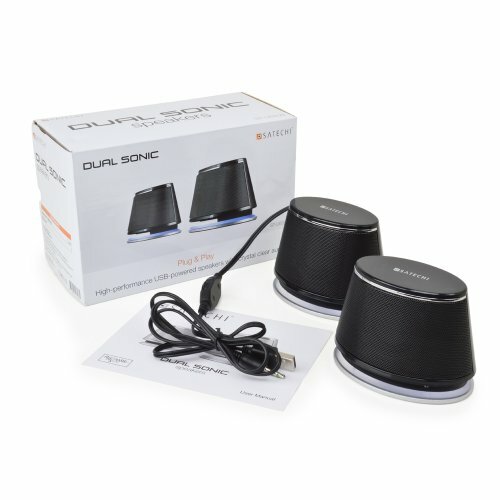 USB-powered with in-line volume control, the Dual Sonic speakers use Acoustic Air Spring technology to produce crystal-clear sound. Bass, highs, and mids are reproduced incredibly – and the Dual Sonic's strength isn't just in its sound. 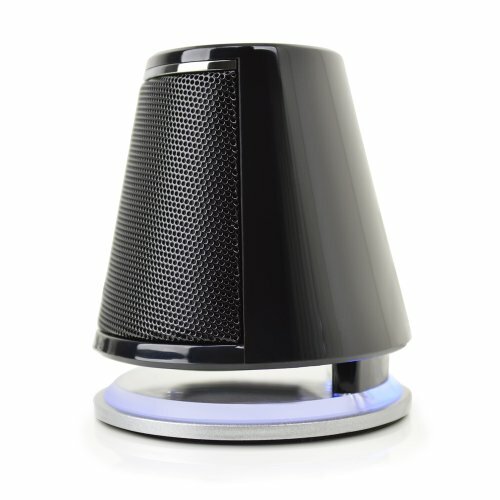 They feature a sleek, modern brushed metal finish with blue LED accents, and padded feet that won't scratch surfaces. 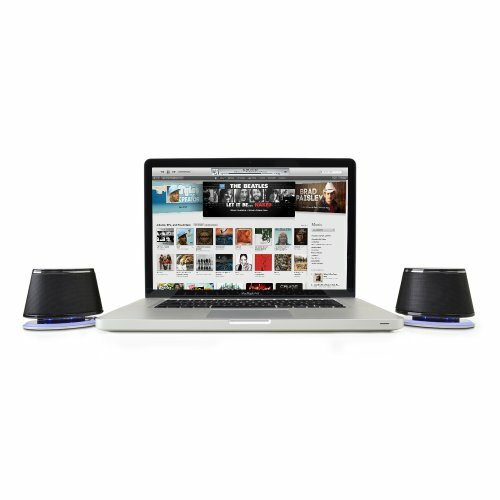 Best of all, the speakers are easy to use – just plug and play! Acoustic Air Spring technology produces increased dynamic bass, mids, and highs from your left and right with 34” of cable between the two speakers. 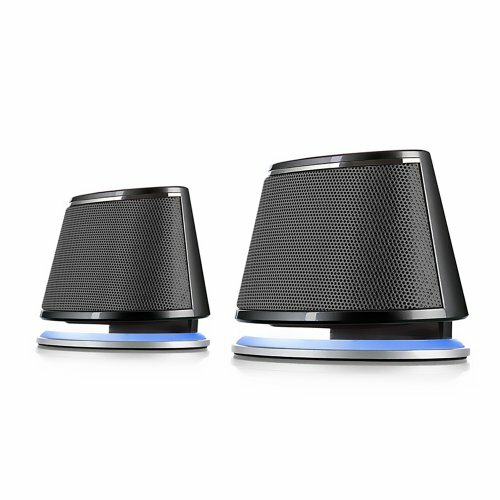 Small enough to fit in the palms of both hands, these speakers connect via USB and are ready for plug-and-play. 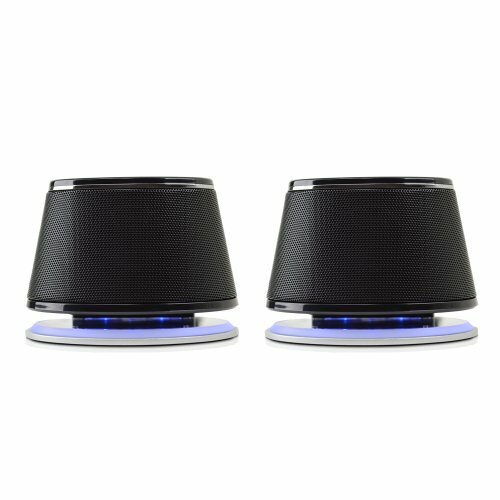 Available in either glossy black or metallic silver to match your home or office setup, blue LED lights on the brushed silver base indicate they are powered on and ready to use. Adjust the volume on your computer or by using the in-line volume control. iMac, 2015 and earlier MacBook Pro, MacBook Air, 2014 and earlier MacBook, Dell XPS, Sony, Smsung, Asus, Mac, PC and most other computers with USB port and 3.5mm headphone jack.